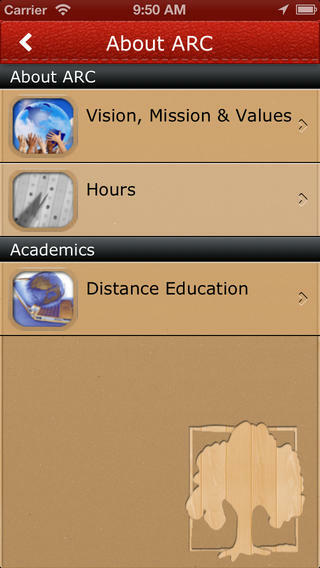 This app was developed for the American River College Community. It’s designed to be used as a resource for student, faculty, staff, and visitors. ARC Events, News, and student information can be quickly accessed from your smartphone. In addition, you will be getting special offers from local businesses.